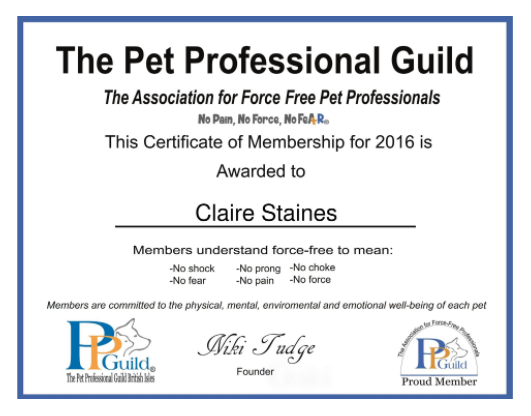 We specialise in obedience training, this is an essential part of a puppies development. 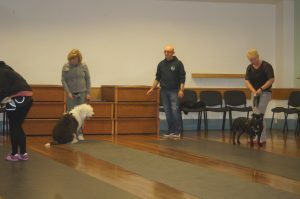 At Chasintails over period of six weeks we endeavour to give the owner the skills and the confidence to have a well balanced dog. 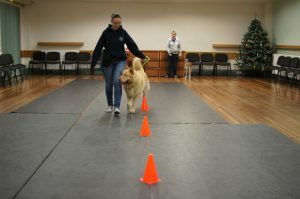 Although training dogs from an early age is recommended, it is not always possible in this fast paced world. 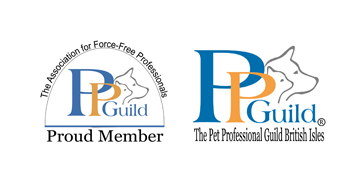 We have no problem catering for the older dog, no dog is to old to learn . 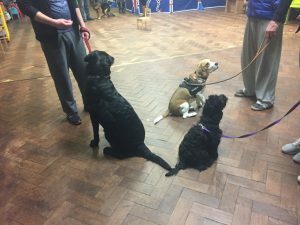 We strongly believe in giving the optimum time to each individual puppy/dog, owner so we keep our classes small ,we pride ourselves in the way we train by using science based techniques, positive reinforcement, rewarding the dog for all the good behaviour punishment for bad behaviour is simply no reward! !.We use no harsh treatment everything we do is force free. 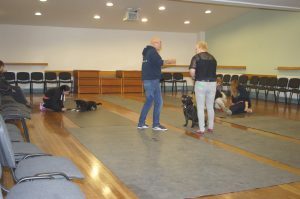 We also offer One to One tuition, identifying the causes of behavioural problems can be time consuming, there are usually many factors and reasons why a dog behaves the way it does. When dealing with these issues we never put a time limit on how long we spend with a client, it takes as long as it takes!